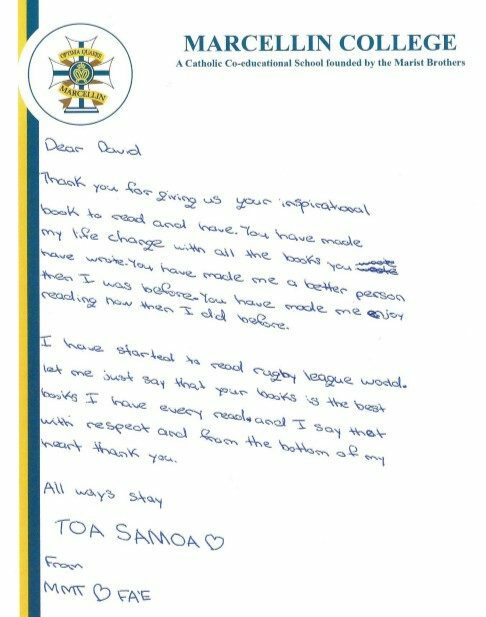 “You have made me a better person than I was before.” These words were written by a year 10 Tongan boy who is beginning to enjoy English reading and writing. 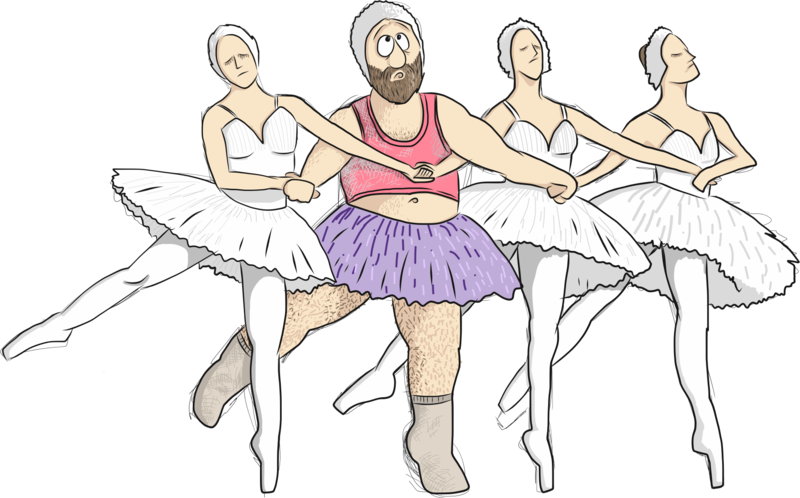 His sentence is enough to take away Impostor Syndrome for a little while! And when I feel those thoughts coming back I’m going to come back to letters and words of encouragement like these. Words are powerful ay guys. 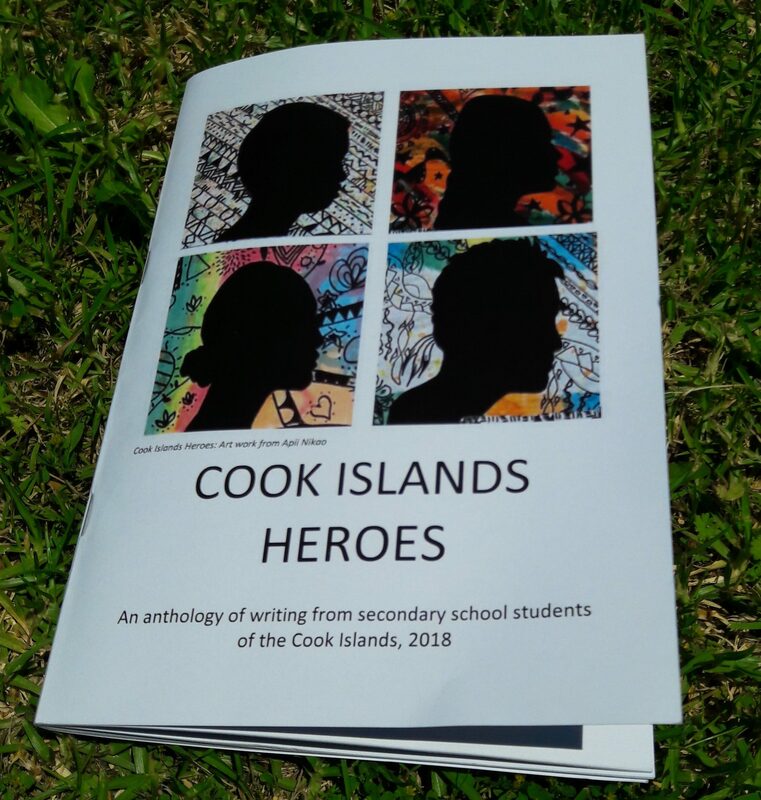 Earlier this year, the Cook Islands Ministry of Education ran a writing competition based on my book Cook Islands Heroes. Year 7-13 young people from throughout the Cooks wrote their own heroes stories and the winners were presented with awards and had their work published in a little book they also called Cook Islands Heroes. This morning I received a copy of the book in the mail and it has been so awesome reading it. Some of the children wrote in their own language, and others wrote in English. 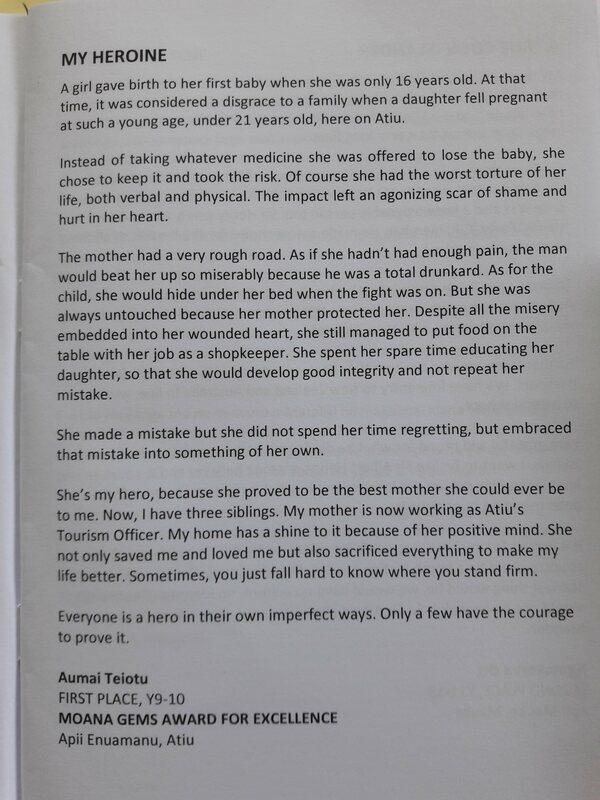 One of the stories is called “My Heroine” and it had my wife and I in tears because the student’s hero is her mum who gave birth to her at a young age despite pressure to have an abortion. 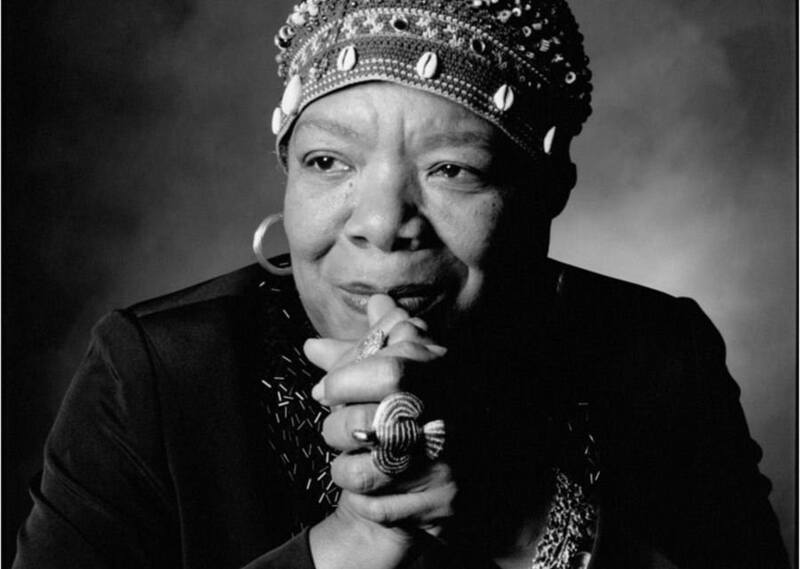 “My home has a shine to it because of her positive mind … Sometimes you just fall hard to know where you stand firm. ” I wonder how many times this girl’s mum will have her own feelings of self-doubt then turn to these thoughts from her daughter and find immense encouragement. Words are powerful ay guys … even the words of the young.